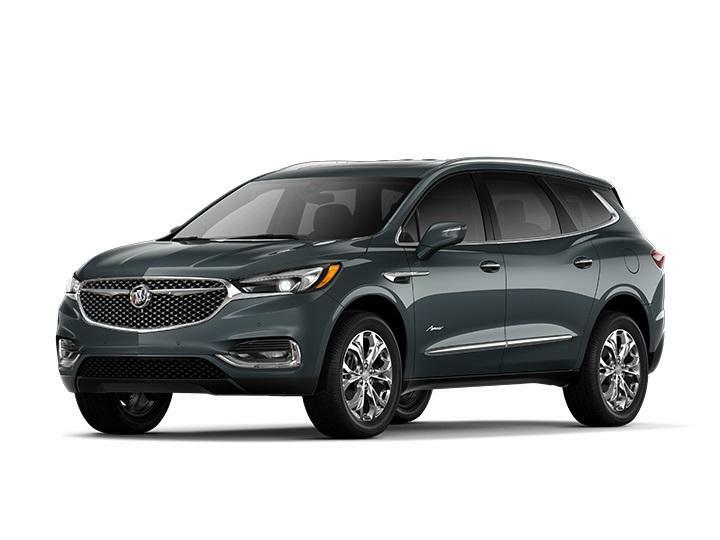 At Northcutt Chevrolet-Buick we know the one of the first steps in buying a new car in Stillwater is figuring out what kind of car you want to shop for. 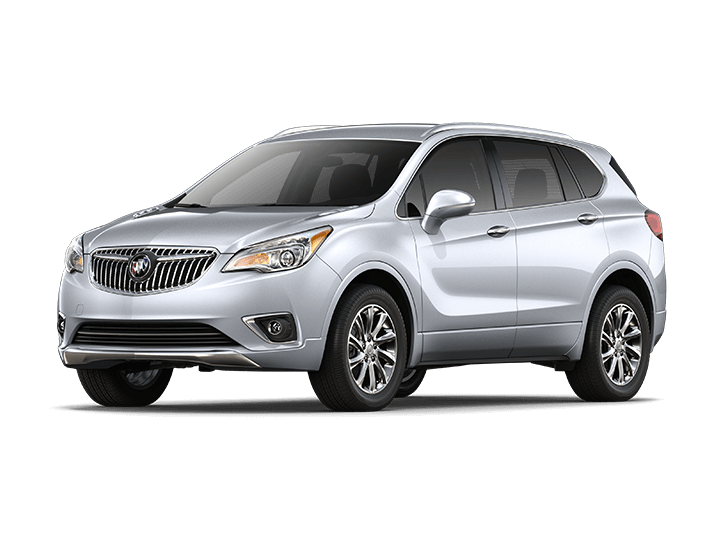 Our Buick vehicle showroom helps you do just that. 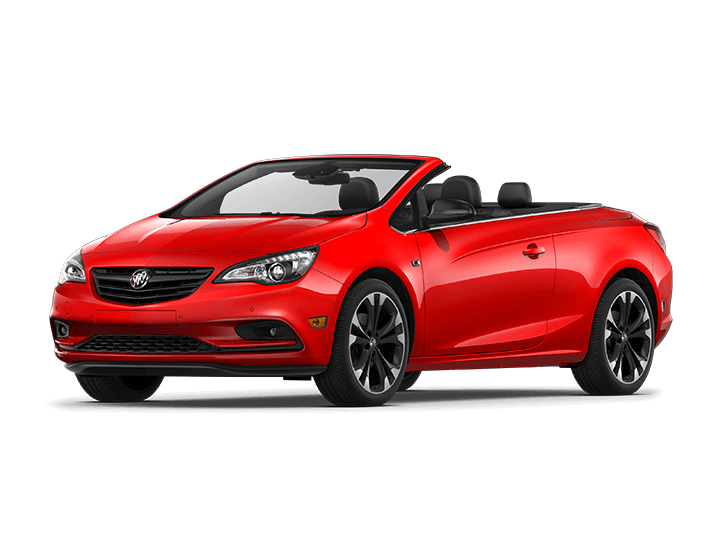 Click on any of the above Buick vehicles and you'll get full detailed information about the vehicle car or truck! Once you're done you can search our HUGE inventory of Buick cars and trucks available in the Stillwater & Kingfisher area! 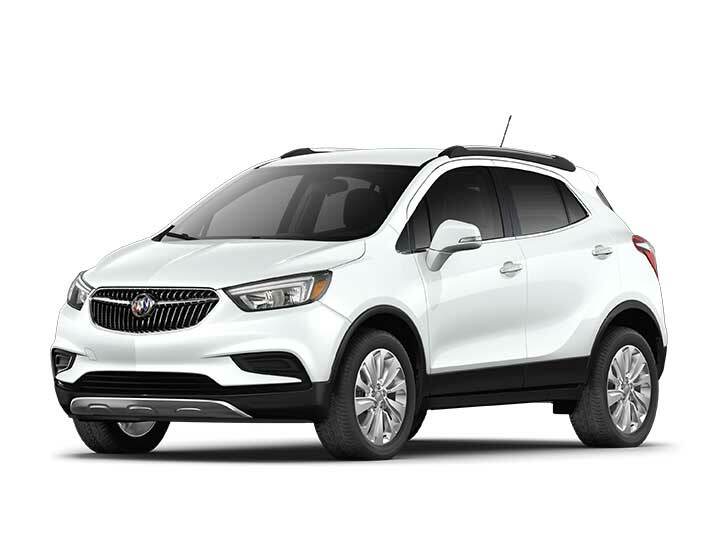 Once you have a couple cars in mind, come and visit our friendly Stillwater Buick Dealership and our team will help you start test driving your dream car today!